BotaniVet Natural Pet Wipes are veterinary dermatologist formulated with ingredients that you can pronounce and trust. Certified organic oils, aloe vera, and green tea extract help soothe and calm irritated skin. Powerful Manuka honey and silver create a healthy skin environment that is unfavorable for the growth of bacteria and yeast. 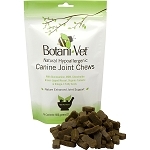 BotaniVet Natural Pet Wipes gently and organically cleanse the skin and ears, removing excess dirt and debris. Our ecofriendly wipes help eliminate skin odor using 100% natural fresh citrus, lavender and mint oils. 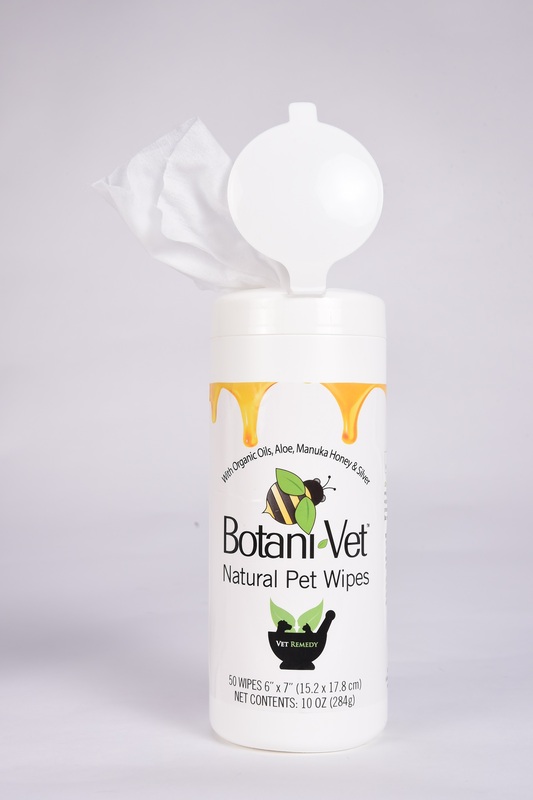 BotaniVet Pet Wipes contain mild, organic, non-toxic ingredients that are effective and safe even for dogs and cats with allergies and sensitive skin. BotaniVet Manuka Honey is made by hard-working bees in the remote, pristine mountains of New Zealand. Our wipes are eco-friendly and are 100% biodegradable. Wipe affected areas up to twice daily or as directed by a veterinarian.